Memphis Corley doesn’t take anything for granted. So when he meets the most breathtaking woman he’s ever known on an away game, this hockey bear knows he’s going to have to fight to get his woman. Turning a one night stand into something lasting isn’t so easy though, especially when there’s someone constantly plotting against him, but this bear never loses and he doesn’t intend to start now. April Whitaker hates lies and deceit. Working as an event manager she sees plenty of both. When her little fling with a hot jock turns into a big problem with her roommate, April’s almost ready to throw in the towel. 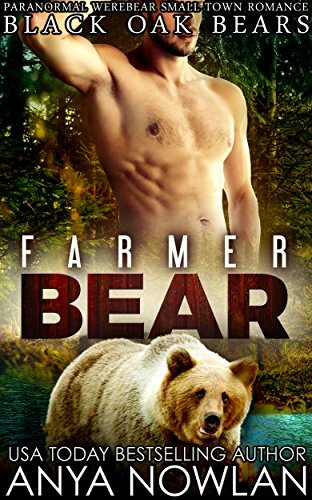 But there’s something about this bear that keeps her going back for more and when he invites her to Shifter Grove, she can’t say no. Wherever she goes, trouble seems to follow, however! 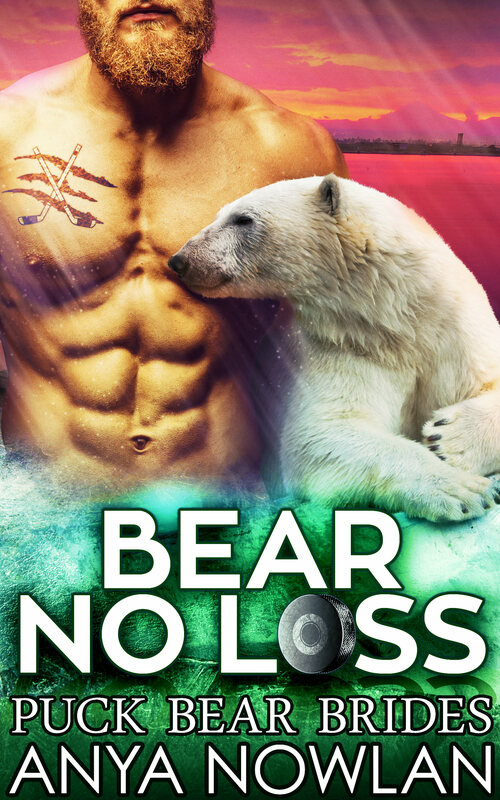 Can Memphis and April find their happiness together or is this polar bear cursed to suffer the loss of his mate? Each book in the Puck Bear Brides series can be read as a standalone. 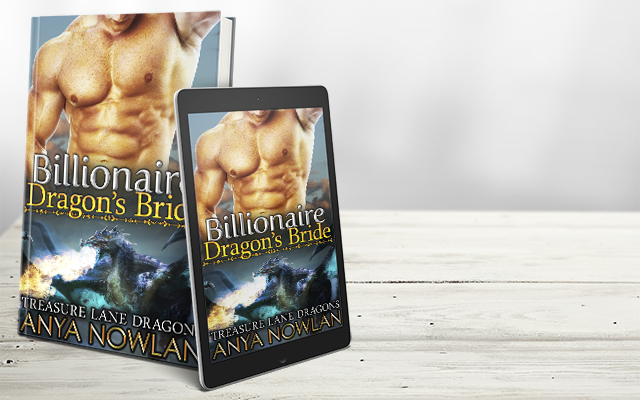 No cheating, a guaranteed happy ending and plenty of steamy Alpha bad boy loving await you in this novella!